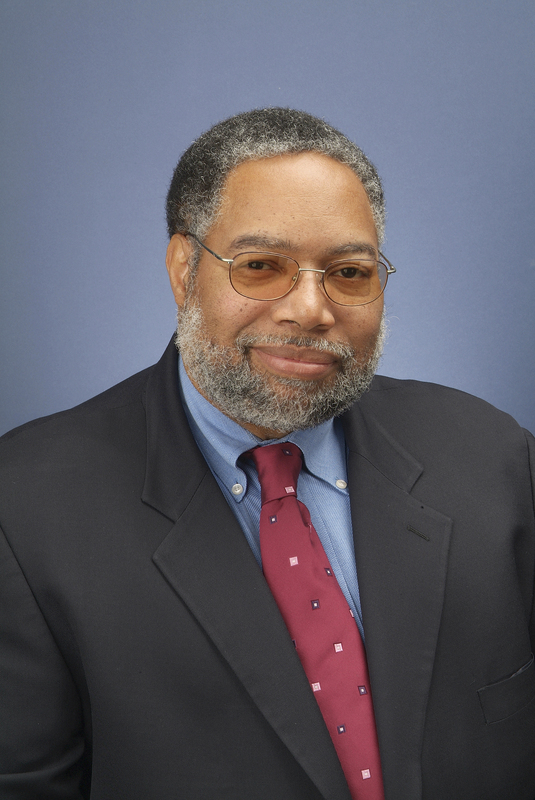 Lonnie G. Bunch III is the director of the Smithsonian’s National Museum of African American History and Culture. The museum will open Sept. 24 on a five-acre site on the National Mall in Washington, D.C., adjacent to the Washington Monument. Under Bunch’s leadership, the National Museum of African American History and Culture opened seven exhibitions in its gallery located in the Smithsonian’s National Museum of American History, including “Through the African American Lens: Selections from the Permanent Collection.” In addition, the museum’s traveling exhibition, “Changing America,” will be exhibited at 50 venues across the country through 2018. Bunch also established the program “Save Our African American Treasures” featuring daylong workshops where participants work with conservation specialists and historians to learn to identify and preserve items of historical value. A prolific and widely published author, Bunch has written on topics ranging from the black military experience, the American presidency and all-black towns in the American West to diversity in museum management and the impact of funding and politics on American museums. Lectures and presentations to museum professionals and scholars have taken him to major cities in the United States and many nations abroad, including Australia, China, England, Ghana, Italy, Japan, Scotland, South Africa and Sweden. Bunch has worked at the Smithsonian in the past, holding a number of positions at its National Museum of American History from 1989 through 2000. As the museum’s associate director for curatorial affairs for six years (1994–2000), he oversaw the curatorial and collections management staff. He also led the team that developed a major permanent exhibition “The American Presidency: A Glorious Burden.” While serving as assistant director for curatorial affairs (1992–1994) at the museum, Bunch supervised the planning and implementation of the museum’s research and collection programs. He also developed “Smithsonian’s America” for the American Festival Japan 1994; this exhibition, which was presented in Japan, explored the history, culture and diversity of the United States. As a supervising curator for the museum from 1989 to 1992, Bunch oversaw several of the museum’s divisions, including Community Life. Bunch served as the curator of history and program manager for the California Afro-American Museum in Los Angeles from 1983 to 1989. While there, he organized several award-winning exhibitions, including “The Black Olympians, 1904–1950” and “Black Angelenos: The Afro-American in Los Angeles, 1850–1950.” He also produced several historical documentaries for public television. Born in the Newark, N.J., area, Bunch has held numerous teaching positions at universities across the country, including the American University in Washington, D.C. (1978–1979), the University of Massachusetts in Dartmouth (1979-1981) and the George Washington University in Washington, D.C. (1989–2000). In service to the historical and cultural community, Bunch has served on the advisory boards of the American Association of Museums and the American Association of State and Local History. Among his many awards, he was appointed by President George W. Bush to the Commission for the Preservation of the White House in 2002 and reappointed by President Barack Obama in 2009. In 2005, Bunch was named one of the 100 most influential museum professionals of the 20th century by the American Association of Museums. Bunch received his master’s (1976) and bachelor’s (1974) degrees from the American University in Washington, D.C.